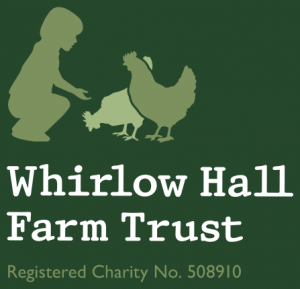 Last year our charity golf day raised no less than £4000 for Whirlow Hall Farm and we are delighted that we will be able to support them in 2018 and who knows, £4000 is just the start! 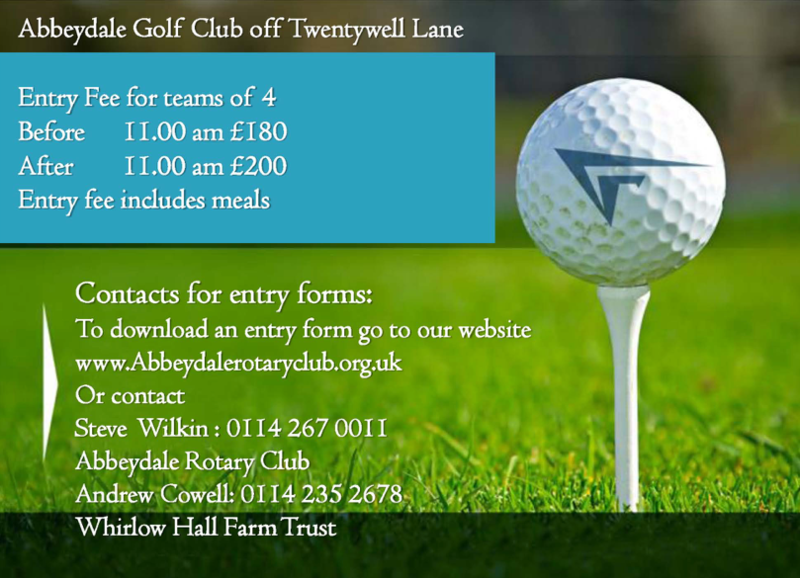 The Rotary Club of Abbeydale very much hope that you will be able to support this event, which past experience has shown to be a super sporting occasion as well as the opportunity to support a good cause. Music in the Gardens is a joint Rotary venture with 8 Clubs from Sheffield, Rotherham and North Derbyshire organising the 4-day musical festival in the Sheffield Botanical Gardens, from 2nd to 5th July. This is the 10th Anniversary of the event and our programme of principal artists for this year is very exciting. below are details of the event in 2015. In 2014, we handed out over £36,000 to charities, including Rotary Foundation.We are obviously aiming for more in 2015. Some Clubs have already agreed to assist us on an evening either in stewarding or manning the Rotary Presence gazebo – basically marketing Rotary to the audiences. Regarding this, I have written to many of the South Yorkshire and North Derbyshire Clubs asking for photographs that we might display showing the variety of activities we Rotarians get up to. We would hope that Members might be able to persuade family, friends, neighbours etc. to come along to enjoy Music in the Gardens. Rotarians can acquire tickets at their face value as opposed to acquiring them from the ticketing agent SIV, who add on a booking fee. The price of the tickets for the first 3 nights is £25 for an adult and £1 for a child under 12; and for the Sunday the price drops to £15 for adults.